Gone are the days of dark and dreary furniture instead we have a world full of colour with fresh new furnishings to brighten our home. Launched in 2010, Made.com has quickly established itself and is at the forefront in challenging the way we think of our living space. 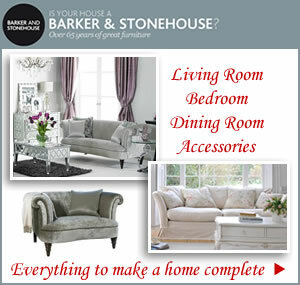 The online designer furniture retailer based in London has produced new and exciting products to fill our homes with. By cutting out the middle man customers can delight in beautiful accessories and the finest indoor and outdoor furniture collections at a fraction of the price you’d pay on the high street. You will find exclusive designs at Made.com including a range of swivel loveseats, velvet wide chairs and compact 2 seaters under the Sofa and Armchairs category. It’s here you’ll discover a heady mix of modern and contemporary designs just waiting to transform the home. The easy to navigate search structure allows you to find the perfect colour, style, material and size in next to no time. Quirky shapes, neat corner units, wide armchairs, right and left-arm chaise longues plus 2 and 3 seater sofas make up the extensive range. 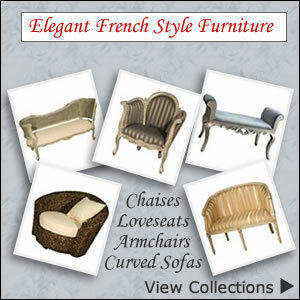 Create a special feature for any room in the house from great furniture pieces from Made.com. Try an elegant chaise for a boudoir effect in the bedroom, a comfy wide armchair for relaxing in or make the most of the space in the living room with a versatile corner modular unit. Unique designer collections created exclusively for Made.com give exquisitely made furniture just for you. It’s nice to get a little help when making a big purchase that’s why the newly developed design space at Notting Hill London is the perfect place to go for inspiration. Enjoy panoramic views from their ninth floor showroom, get styling advice and practical information. Browse a select range of new pieces as well as the most popular designs or if you are feeling creative try out the 3D design tools. Their award winning business model keeps prices low by grouping together orders of the same style which goes into production every seven days. Another clever concept encourages people to vote for their favourites which will help determine what gets made. This allows popular items to be mass produced cheaply with far less wastage. At Made,com you can also view some of the many batches of products being made every week and customer reviews on their recent purchases. There is something for every room in the house to make your home complete. Designers with their own personal style offer bold eclectic and contemporary designs along with aspirational pieces for the modern home. 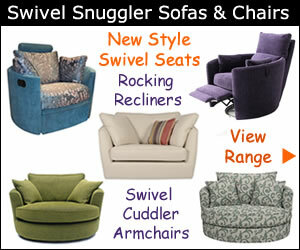 You will find premium leather chesterfield sofas, luxurious fabric 3 seat settees, sofa beds and matching footstools. Fabulous shades of natural, beige, bronze, charcoal, white, black, brown, grey, pink, purple and red give you plenty of choice to match existing decor. You can also order a free fabric pack with up to 4 different samples from their collection.